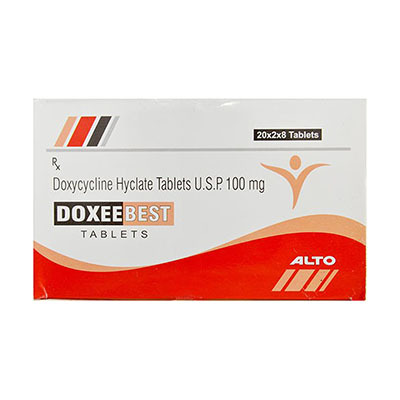 Doxee – antibiotic; used to treat infectious diseases caused by various bacteria and other microorganisms. Adults inside or in / in (drip) is prescribed on the 1st day of treatment 200 mg / day. In the following days – 100-200 mg / day, depending on the severity of the clinical course of the disease. The frequency of administration (or intravenous infusion) is 1-2 p / day. For children older than 8 years old and weighing more than 50 kg, the daily dose for oral administration or IV administration (drip) is 4 mg / kg on the 1st day of treatment. In the following days – 2-4 mg / kg / day, depending on the severity of the clinical course of the disease. The frequency of administration (or intravenous infusion) is 1-2 p / day. The recommended minimum time for intravenous infusion of 100 mg of the drug (at an infusion concentration of 0.5 mg / ml) is 1 hour. 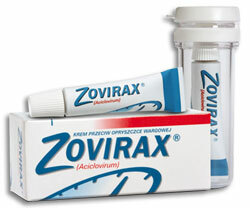 For uncomplicated gonorrhea and syphilis, doxycycline is used according to certain regimens. 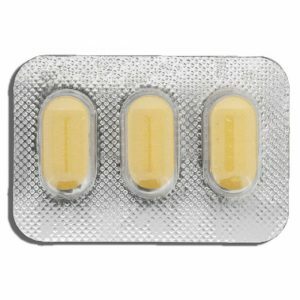 A solution of the drug for on / in the introduction should be used no later than 72 hours after its preparation. Nausea, vomiting, anorexia, abdominal pain, diarrhea, constipation, dysphagia, glossitis, esophagitis, AR (skin rash, itching, eosinophilia). Rarely – angioedema, photosensitivity. 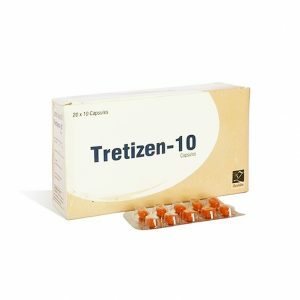 With prolonged use of the drug, neutropenia, thrombocytopenia, hemolytic anemia, a transient increase in the blood of liver transaminases, alkaline phosphatase, bilirubin, residual nitrogen, the development of candidiasis, intestinal dysbiosis are possible. The use of doxycycline during the development of teeth can cause an irreversible change in their color.